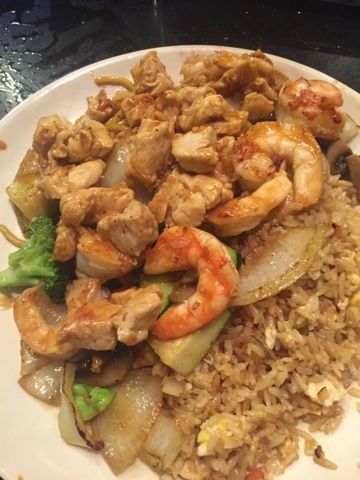 Located in Secaucus, NJ in Harmon Meadow, this Japanese restaurant has a buffet on one side and a sit down hibachi dinner section on the other side. 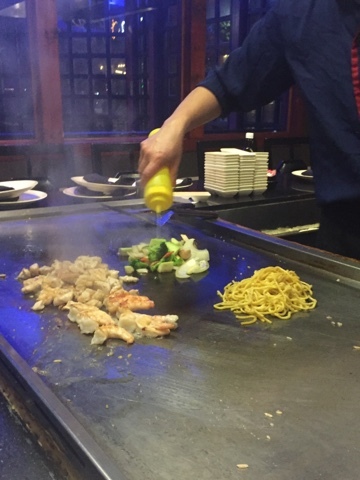 Hibachi is my favorite food. 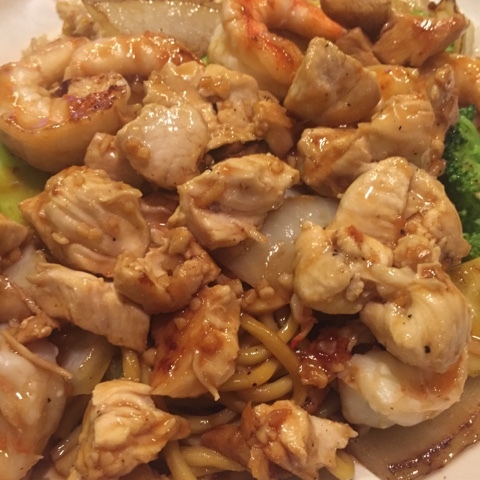 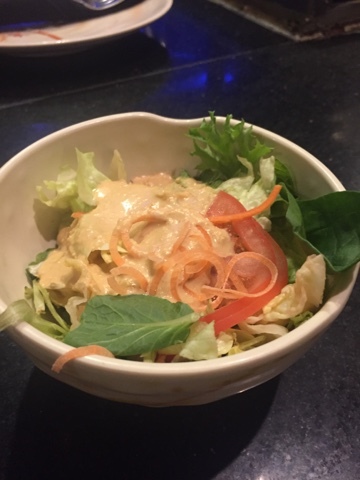 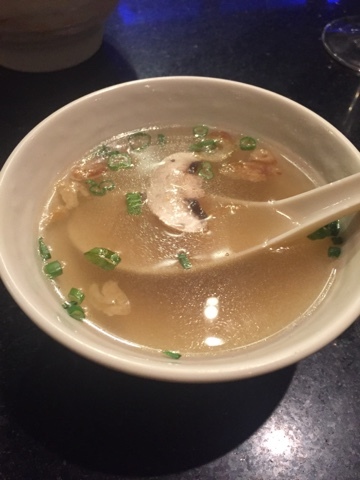 With Hibachi you get the traditional clear soup, salad with ginger dressing and your meal. 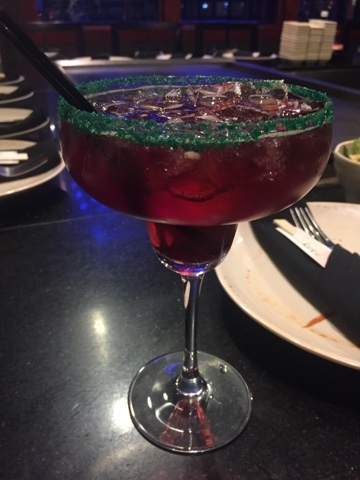 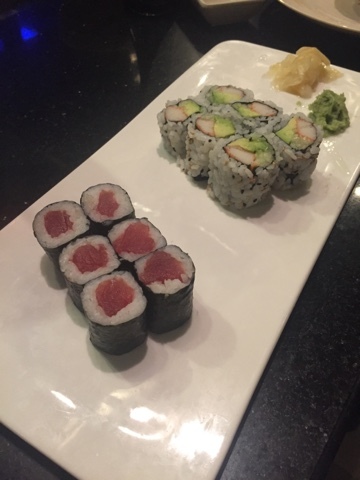 My BFF and I ordered two sushi rolls to go with our meal, overall it was delicious and I hadn't been to a hibachi sit down dinner in a few years so it was a very nice and fun dinner.